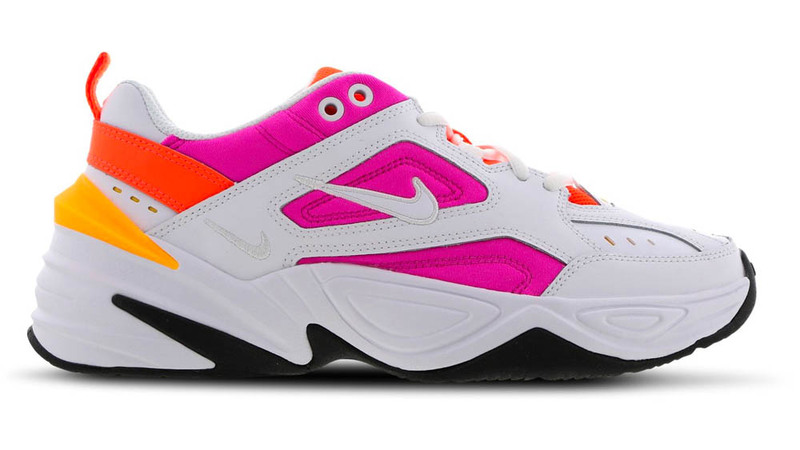 The hottest colour of the moment on all of your favourite Nike silhouettes. 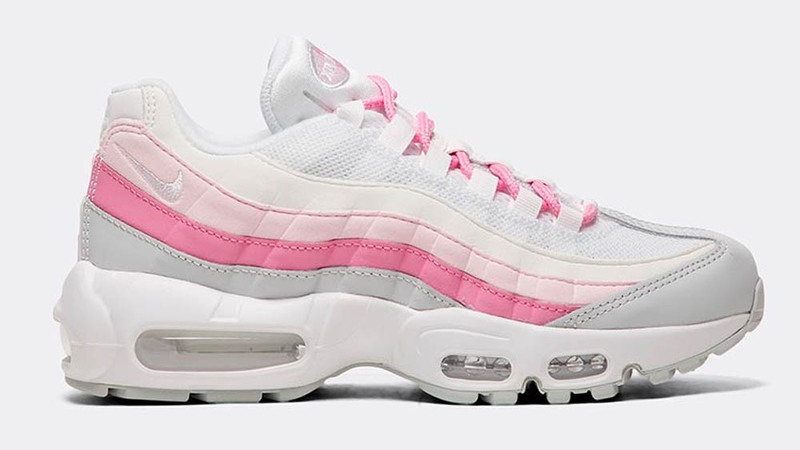 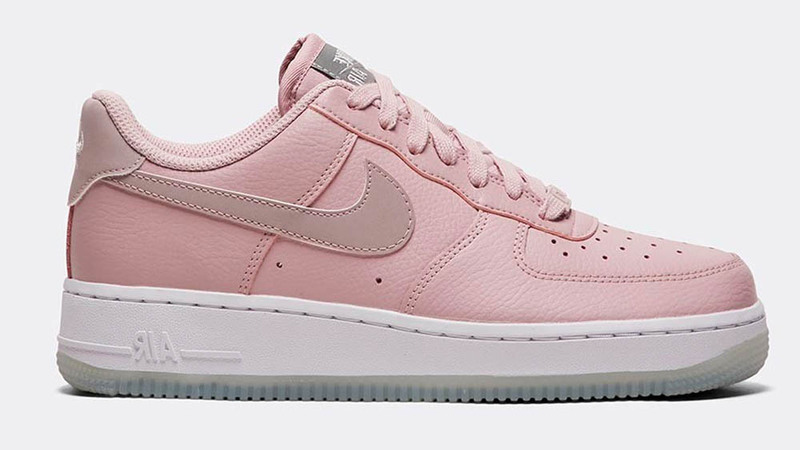 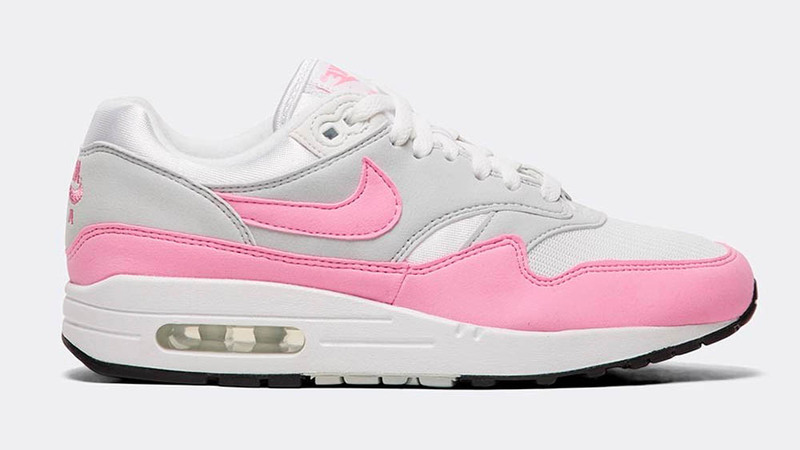 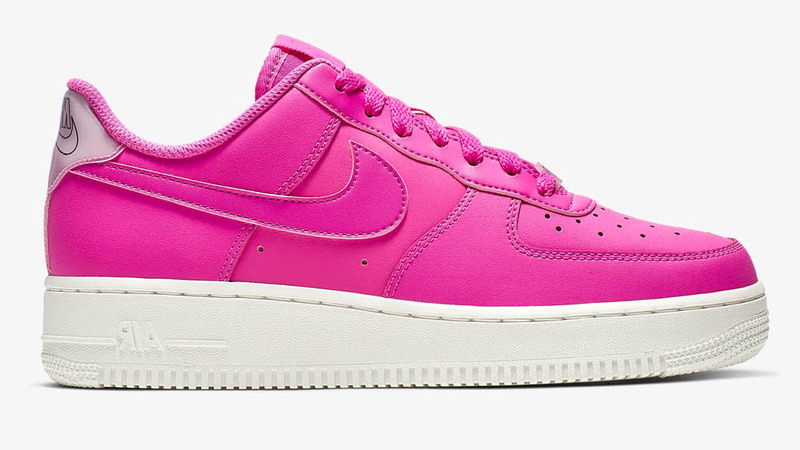 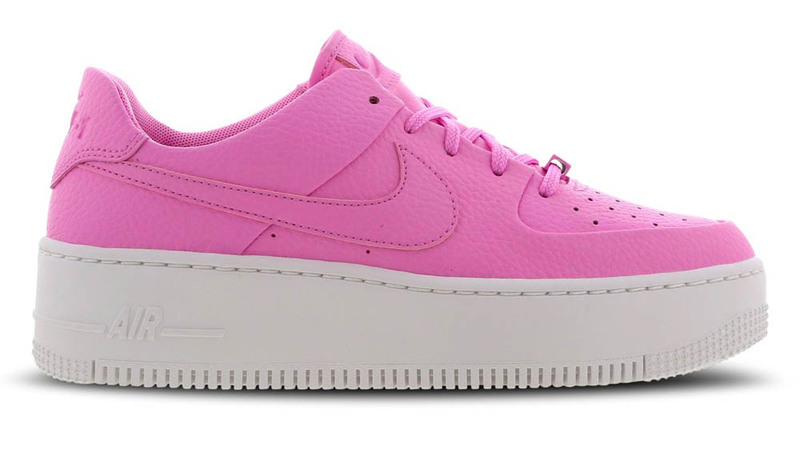 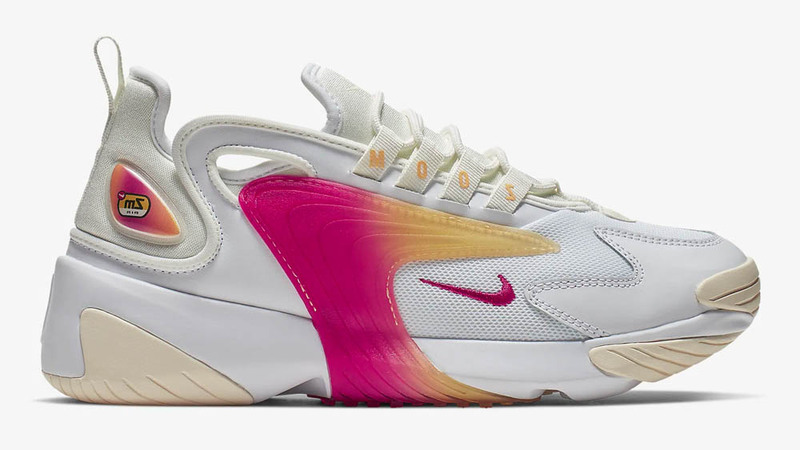 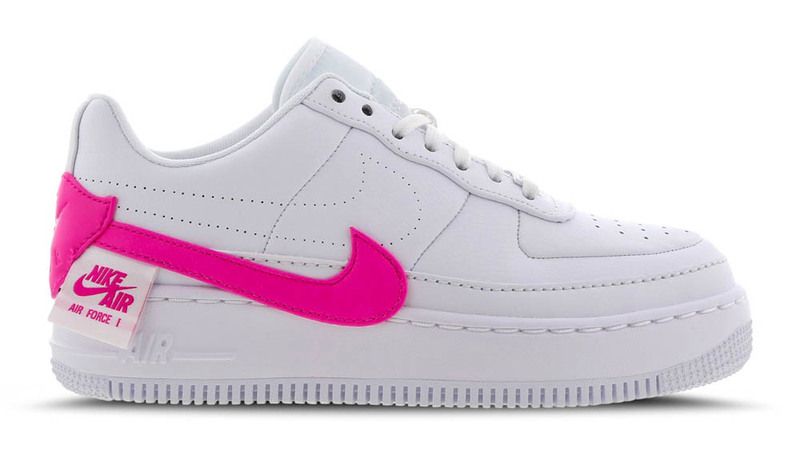 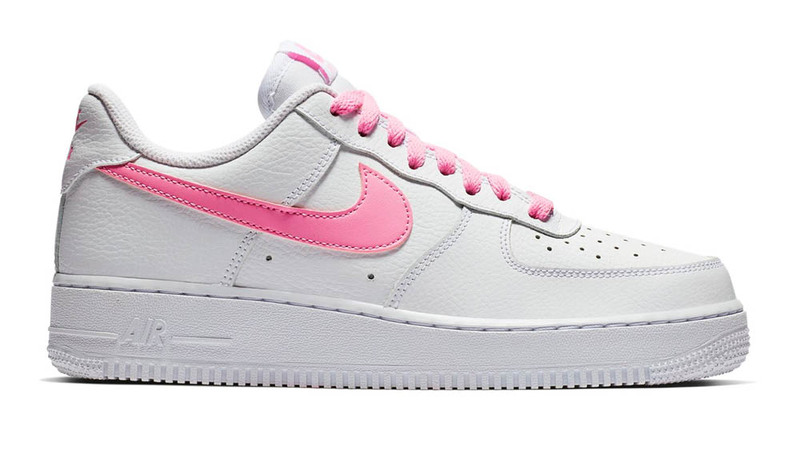 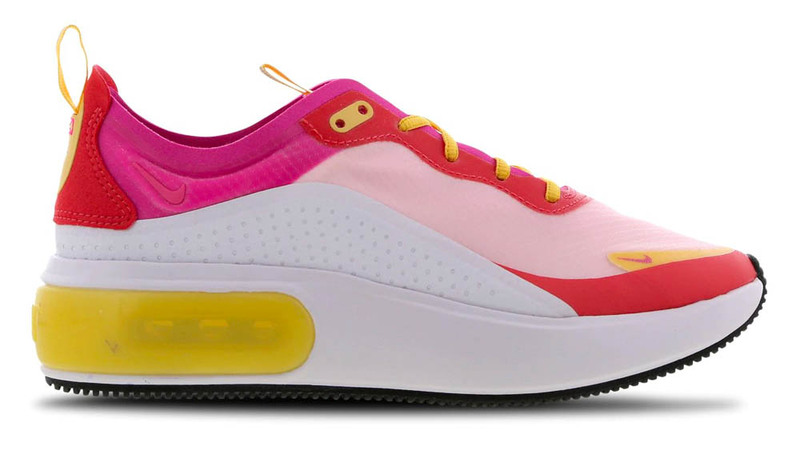 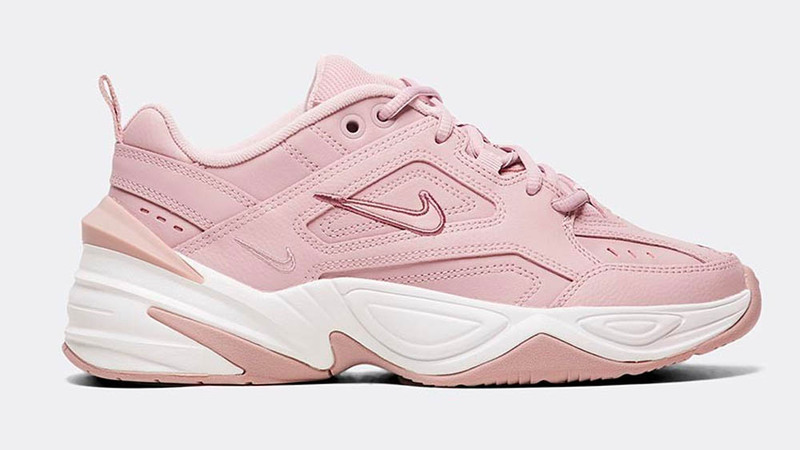 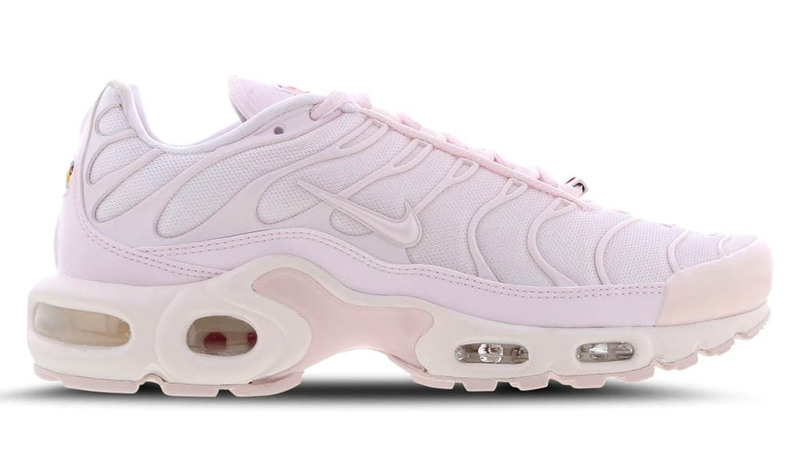 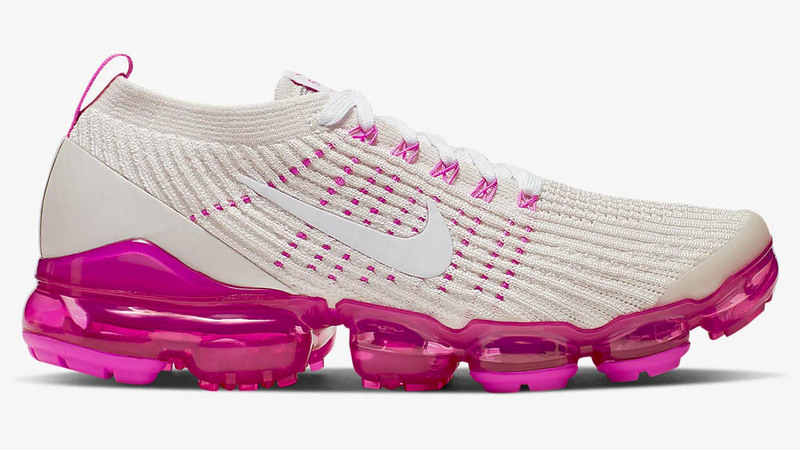 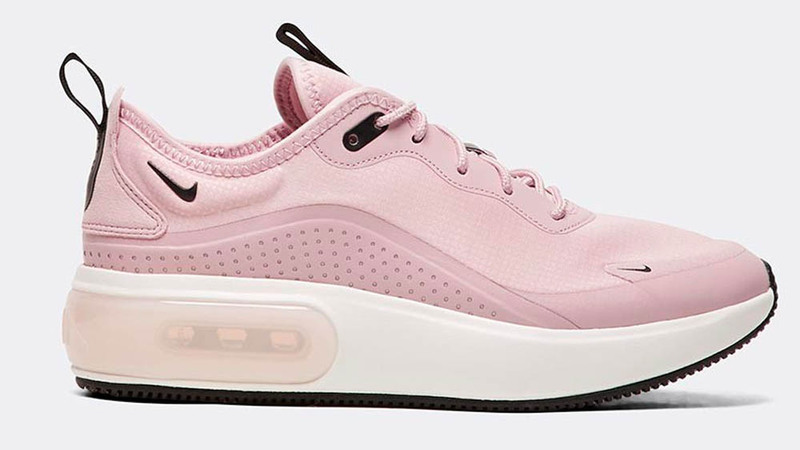 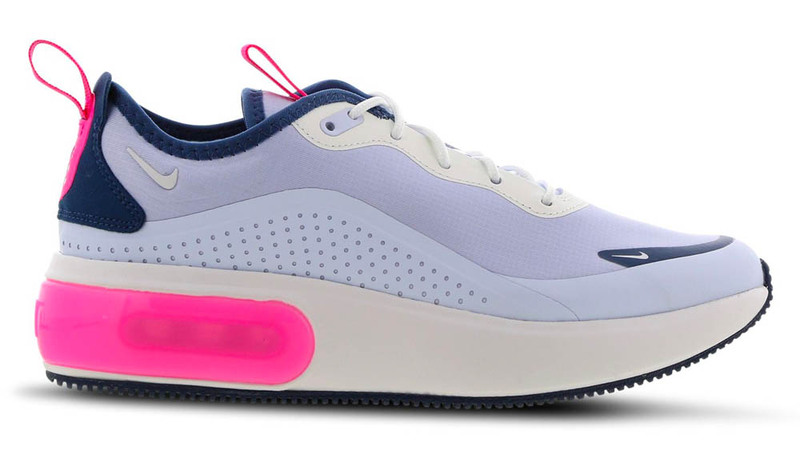 With the Nike Laser Fuchsia pack launching just this morning, we have decided to round up our ultimate pink sneaker guide for the Swoosh brand. 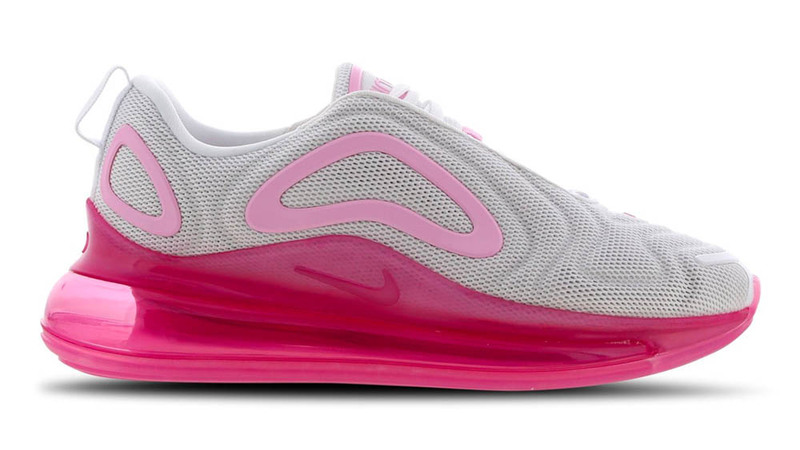 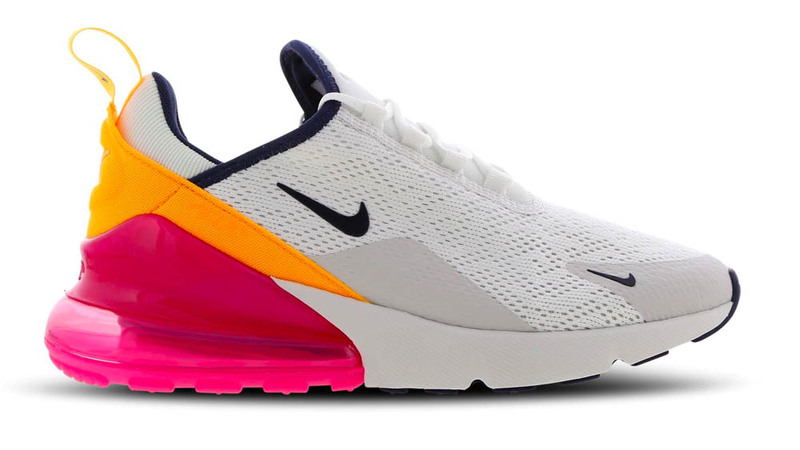 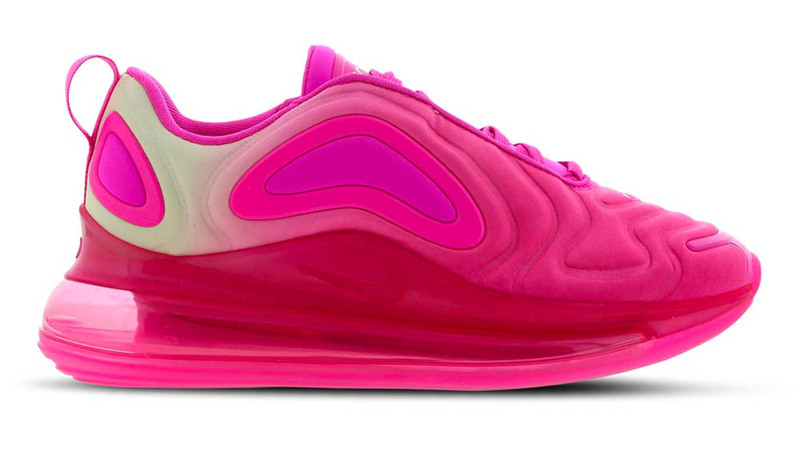 We’re talking all silhouettes, from the Zoom 2k, Air Force 1 to the Air Max Dia and Air Max 720. 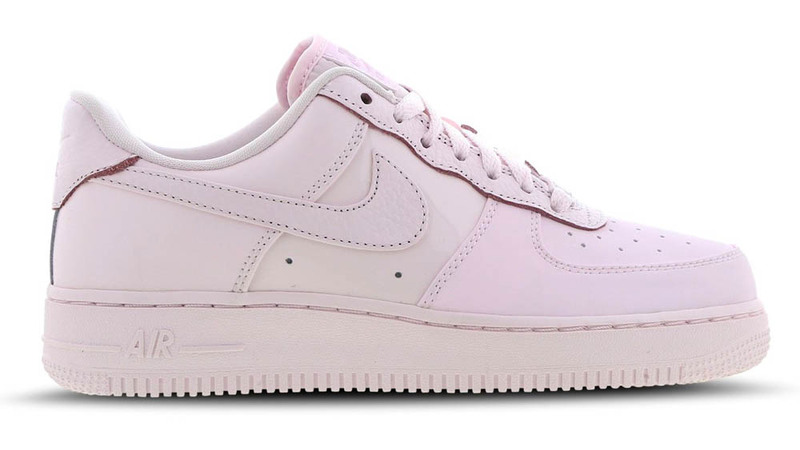 From old to young, classic to contemporary. 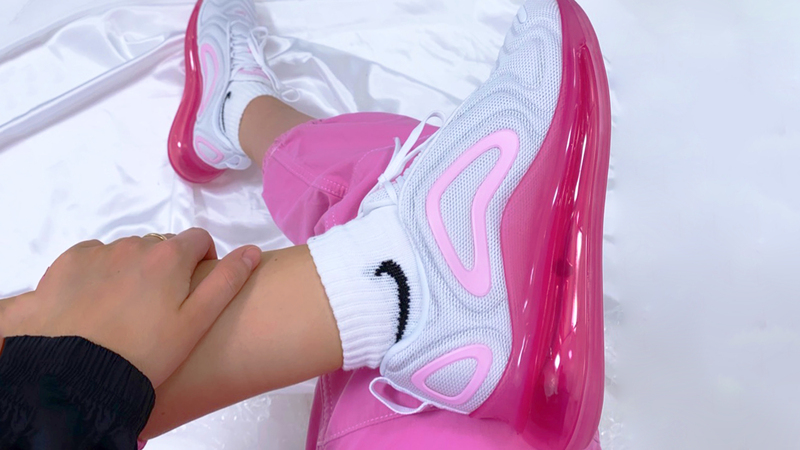 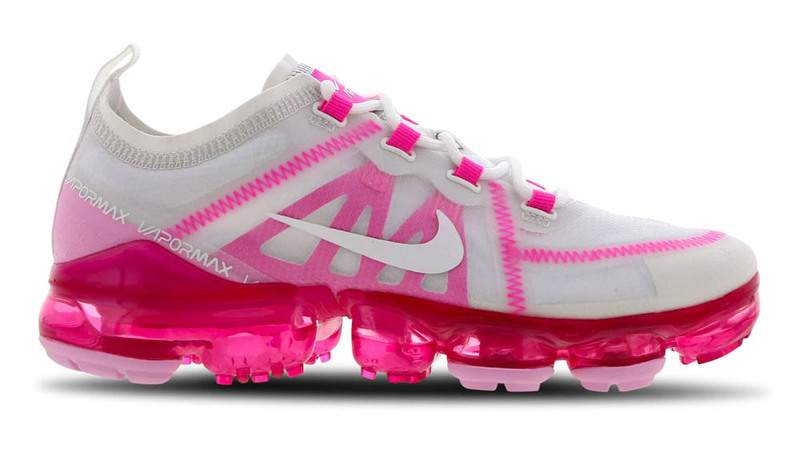 Such a large range of pink Nike sneakers calls for a celebration, and we have hand picked the best of the best for you to take a look at. 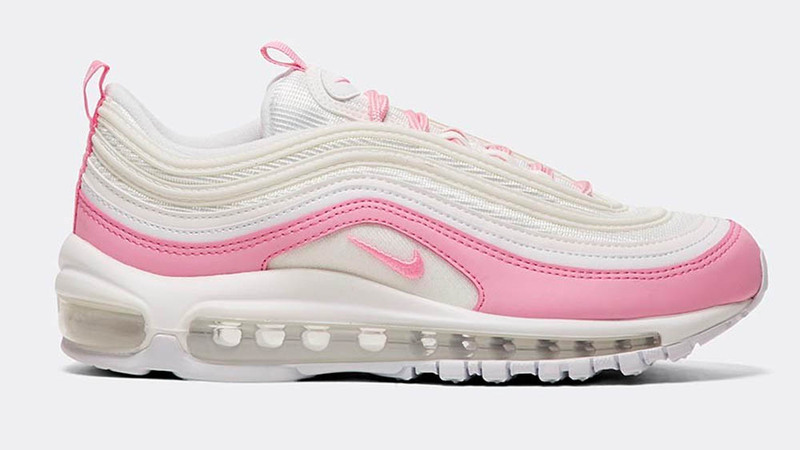 Shop each silhouette via the links, and be sure to keep it locked to The Sole Womens for all your female sneaker releases, news and style guides!